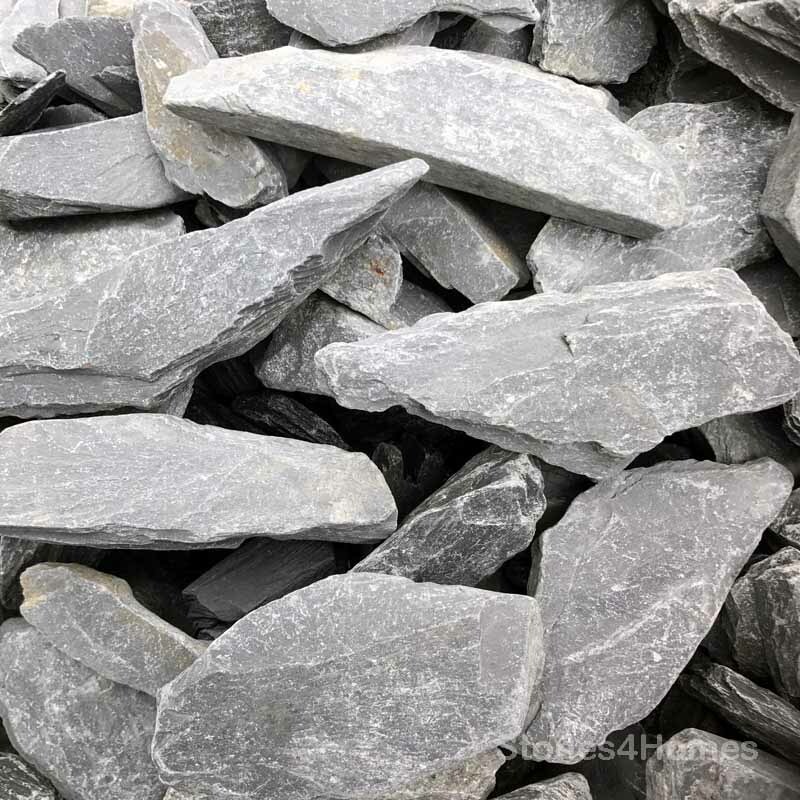 This stunning Grey Slate gives a real contemporary look and feel to a garden or design feature. 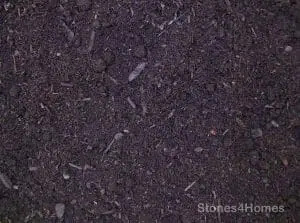 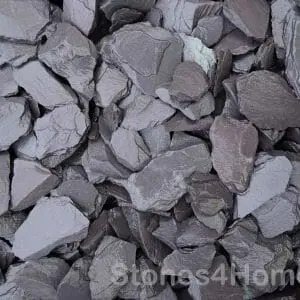 Graphite grey in colour when dry but strikingly black when wet, it's sure to make an impact on your garden or driveway. 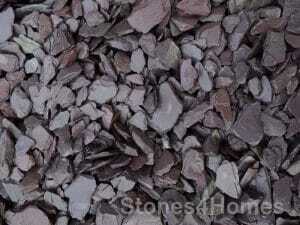 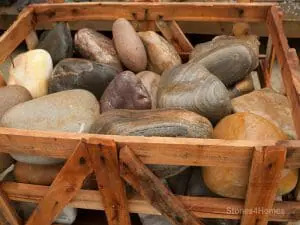 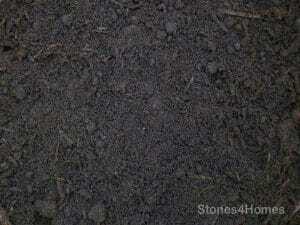 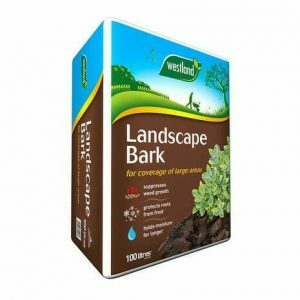 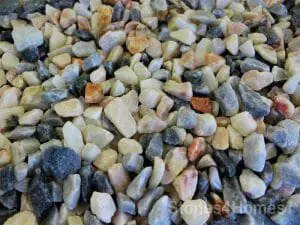 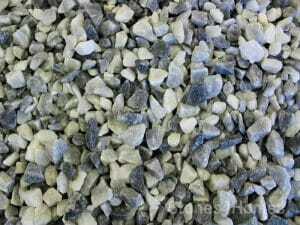 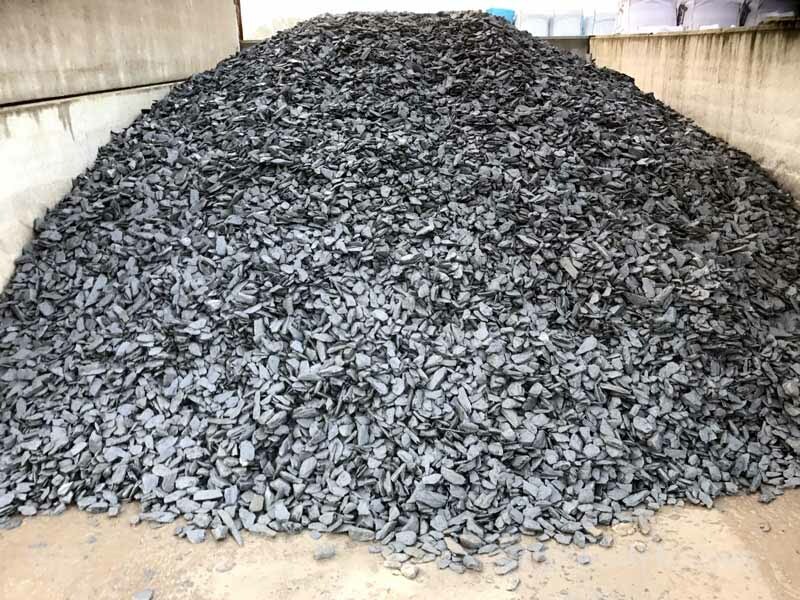 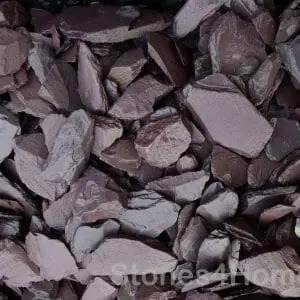 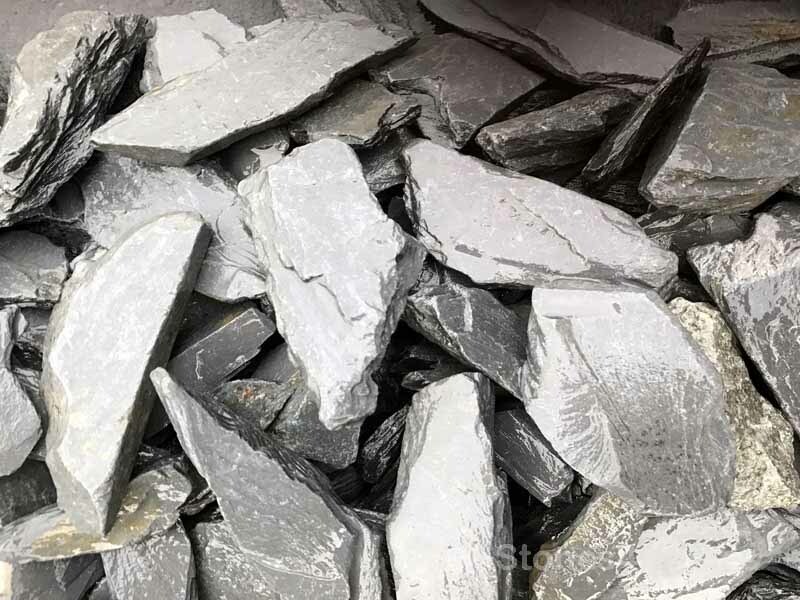 40mm Grey Slate chippings have a variety of uses including mulching borders, driveways, ponds and water features. 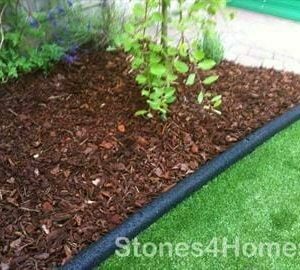 The 40mm Grey Slate is perfect for filling gaps in between patio slabs and mulching the tops of planters. 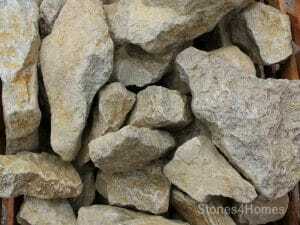 The colour of this slate will compliment any garden whilst adding a contemporary twist.